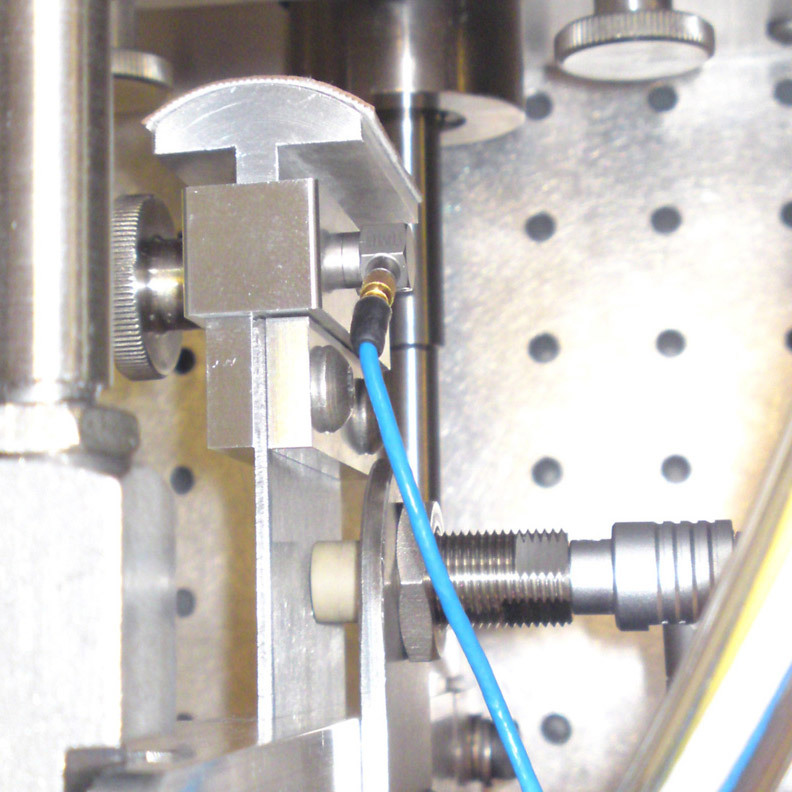 Ziegler Instruments in Mönchengladbach, Germany develops and manufactures test systems that are able to predict the risk of creaking noises due to stick-slip vibrations. In this way, the movement of different material combinations relative to each other - so-called „stick-slip“ - can be examined. For example, a passenger car driving for 100,000km can be simulated in the laboratory in just a few hours.